Your private driver will pick you up at Bari dock and take you to Alberobello, where you will have a guided tour of this unique town, known for its distinctive Trulli dwellings. Learn about the history of these peaked-roof limestone houses that make use of prehistoric building techniques, and see some of the most striking examples on a walking tour. Enjoy leisure time to explore the town on your own with tips on the best places to shop and dine from your guide. 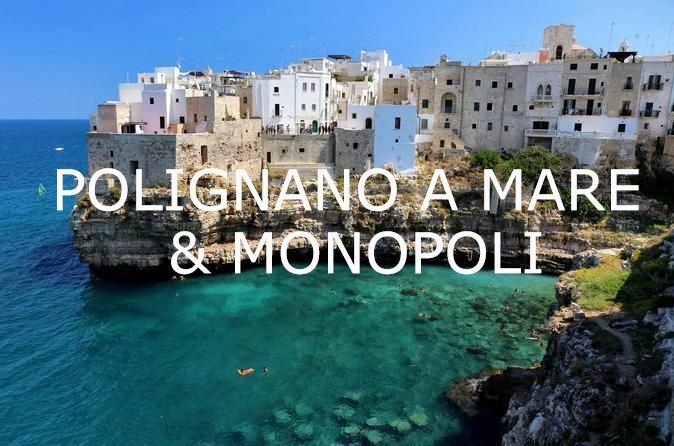 Continue to the town of Ostuni, better known as the "White City" for the charm of its old town with houses painted white. See beautiful architecture and monuments, such as the Gothic Cathedral, medieval and baroque churches and historic buildings of downtown. Return to your ship in Bari port. 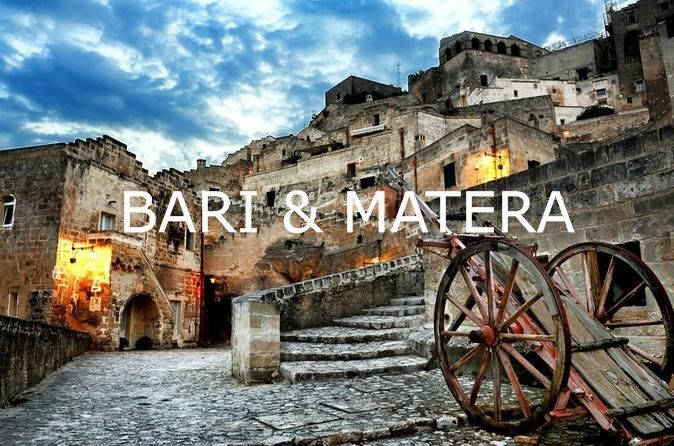 Ostuni: Rising high above a vast olive-carpeted plateau Ostuni, commonly referred to as "the White Town", has long been an awe-inspiring sight for those traveling across Puglia. Strong defensive walls and tumbling clusters of white-washed houses wind around the hillside, at the top of which sits the magnificent Cathedral.